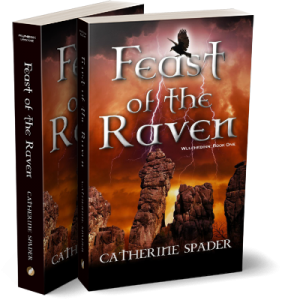 It’s a comment often made by friends who read early drafts of my fantasy novel, Feast of the Raven. It used to make me nuts. No, the main character Gerwulf is not a werewolf. He doesn’t transform during the full moon, and you can’t kill him with a silver bullet. 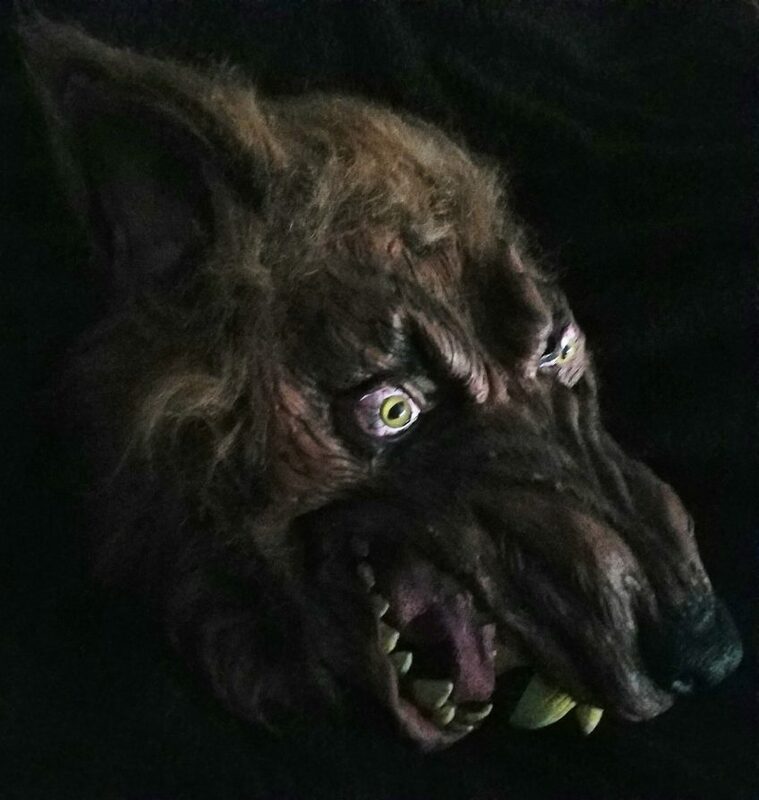 Gerwulf is a Wulfhedinn, a pagan wolf warrior. He is far more terrifying than a werewolf—because he’s based on ferocious warriors who were real. Their battle fury may also be linked to untreated mental illnesses, such as intermittent explosive disorder and the hyperarousal state of post-traumatic stress disorder (PTSD). It’s chilling to think of how “real” the mental illness factor likely was for these battle hardened fighters—especially when combined with substance abuse. 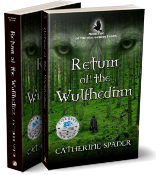 In Feast of the Raven and book 2 of my series, Return of the Wulfhedinn, the main character Gerwulf is a lone wolf warrior, deprived of his “band of brothers.” His frenzied rage is due to extreme ostracization, isolation, and other serious social and psychological issues. His quest is to find his place in a “pack” and recover his humanity. Sign up on the right to get news about Book II coming Spring 2017 and other writings. Brilliant! I can’t wait! This has certainly whetted my interest! 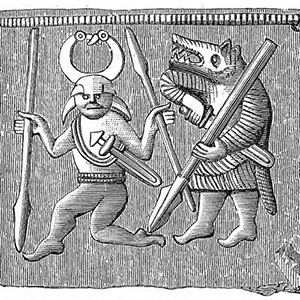 I knew about the (possible) use of hallucinogenics, but I hadn’t coupled that with longer-term mental illness — how interesting to see that side of the “Viking warrior” trope. It shines a whole new light on the so-called Dark Ages! The term post-traumatic stress disorder (PTSD) is relatively new, but I think the psychological impact of battle and other trauma is as ancient as war itself. Other terms have been coined for mental health issues related to combat. In WWI, they coined the term shell shock for psychological issues suffered by soldiers in the trenches. In WWII, it was combat stress reaction. Other terms include combat fatigue and war neurosis. PTSD was recognized as a mental disorder during the Vietnam era. One thing I didn’t address in the article is the impact of traumatic brain injury (TBI) on mental health. TBI can go hand-in-hand with PTSD, and there certainly was a lot of severe head injuries when warriors fought hand-to-hand with axes, swords, and clubs!